After completing his pupillage he commenced practice in the Chambers of John Roberts Q.C. where he practiced mainly criminal and employment law. 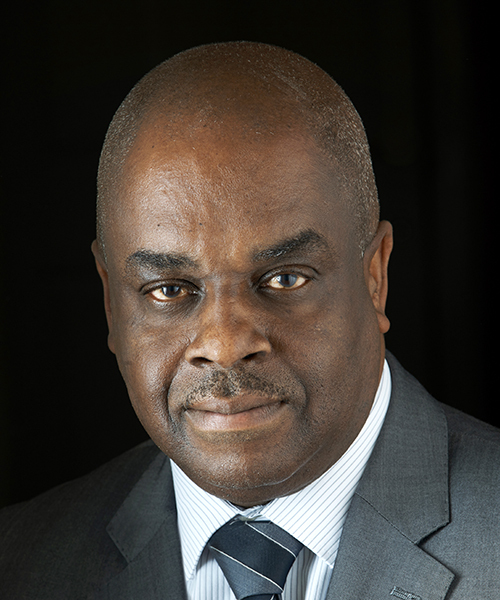 In his early days Mr Cofie quickly made a name for himself and had a number of reported cases in the areas of crime, family, employment and administrative law. His present practice is mainly in civil law. In May 2010 along with a group of fellow minded barristers Nexus Chambers was established, which as the name implies, means the Chambers values close bonds. You can count on his experience and expertise. Since that time his practice has focused primarily in Family Law. Encompassing Care, Adoption and Contact Arrangements between parents.